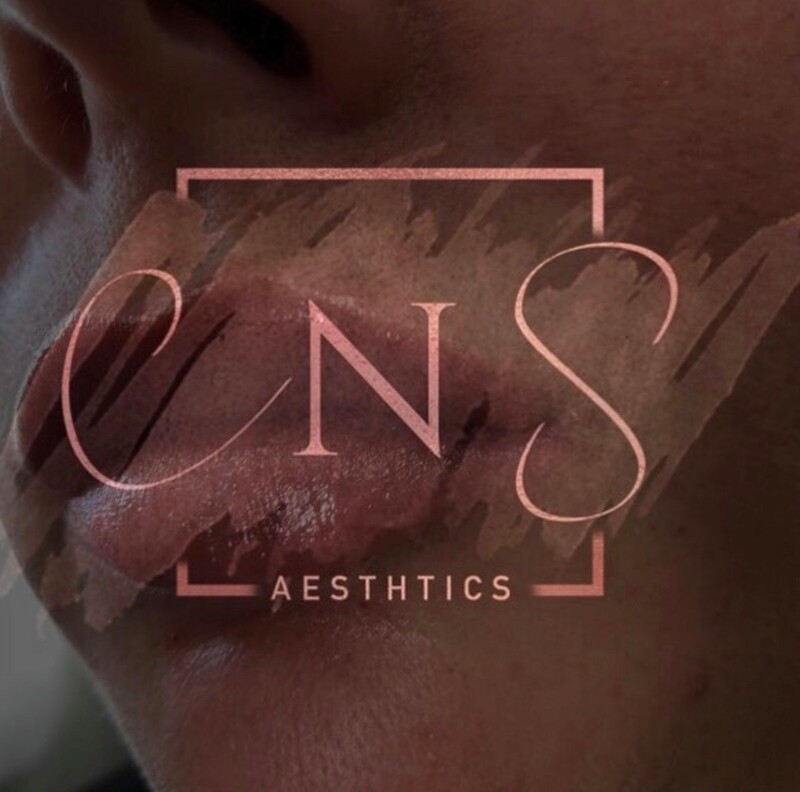 We are very excited to announce that we will be having Chloe from CNS Aesthetics in the Salon every Thursday to offer her Professional Aesthetics Services. With many years experience in the industry we are looking forward to welcoming her to Sarai. To book your free consultation today give us a call on 01344 761132.